Hi there! 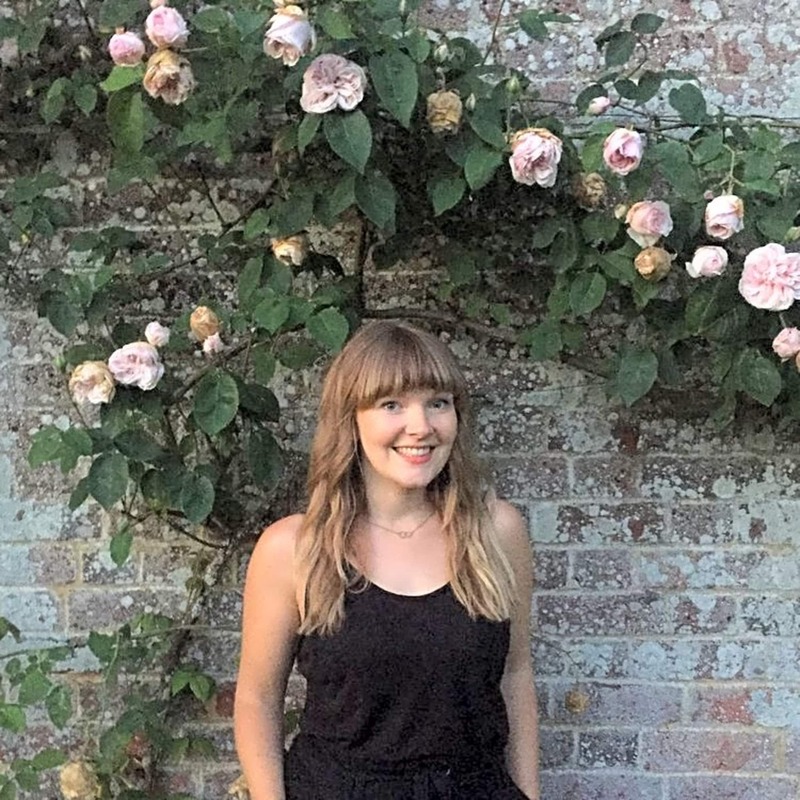 I'm Jenny, a 200-hour Yoga Alliance certified yoga teacher and designer based in Bristol. I believe in the transformational power of yoga on and off the mat, and aim to provide a friendly and supportive environment to learn and practice. My classes combine movement with breath and moments of stillness to help create balance and a sense of calm. The sequence of asanas work all parts of the body to increase strength and flexibility, with modifications and props offered to ensure the practice is available to everyone. 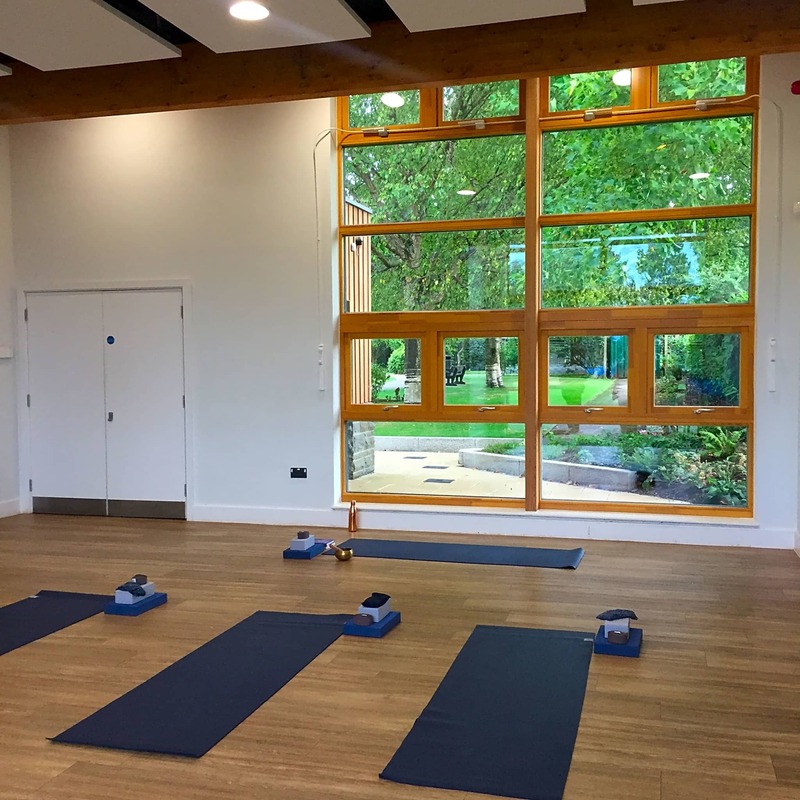 The classes slow down towards the end with some Yin Yoga postures and finish with Savasana to help the body absorb all the benefits of the practice and offer an extended time to completely relax body and mind.